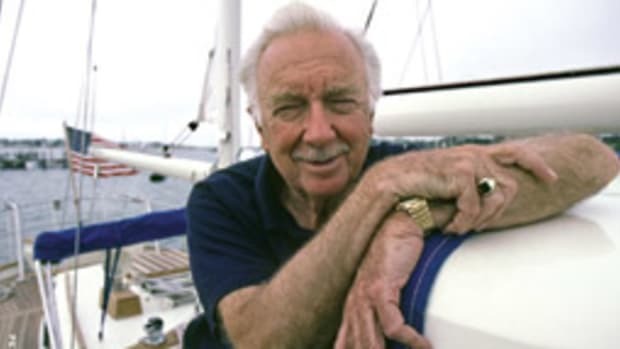 Single-hander and ocean racer Warren Luhrs, co-founder of sailboat builder Hunter Marine and trawler maker Mainship, died Sept. 18 of a heart attack in Pennsylvania. He was 69 years old. Luhrs and brother John, who together also owned Silverton Yachts and sportfish builder Luhrs, came from a line of boatbuilders, repairers and chandlers. They started in the business with their father, Henry, at Henry Luhrs Sea Skiffs in Morgan, N.J., which the elder Luhrs opened as a repair yard in the 1930s. 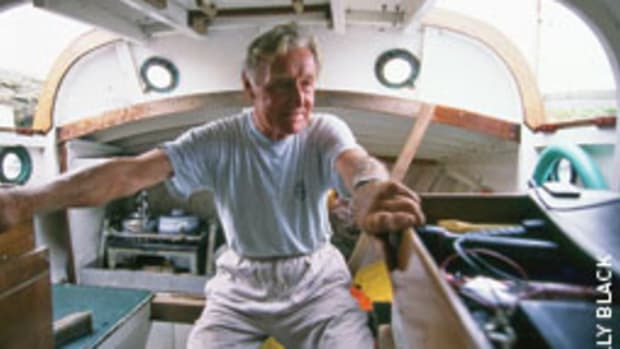 Luhrs was building 1,200 boats a year when timber conglomerate Bangor Punta bought the company from the family in 1965. Warren and John – great-grandsons of German immigrant Henry Luhrs, a New York City chandlery owner who outfitted trading ships, including one of his own, the Sophia R. Luhrs — followed in the family tradition. They bought fledgling Silverton Sea Skiffs — later the builder of the Silverton and Ovation yacht lines — in Toms River, N.J., in 1969. During the next 20 years, the brothers grew their Luhrs Marine Group to include sailboat builder Hunter Marine in Alachua, Fla., in 1973; Mainship trawlers in Millville, N.J., in 1979; and fishing boat builder Luhrs in St. Augustine, Fla., in 1986. The dismemberment of the family business had been a long, grueling four years coming as the recession battered the Luhrs Group. Mainship and Hunter now are owned by David Marlow, of Marlow Marine; Silverton and Ovation, by Egg Harbor. 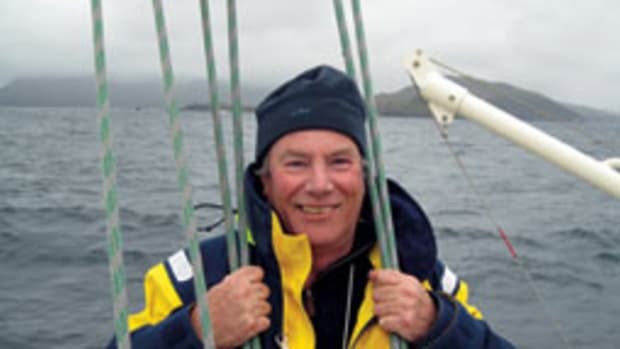 Luhrs was a hiker, a camper — a wilderness outdoorsman — and an avid sailor who stayed in excellent condition physically. Pettengill says his friend had had been to the doctor for a physical just six weeks before his death and received a good report. Luhrs’ death “was a real surprise,” Pettengill says. 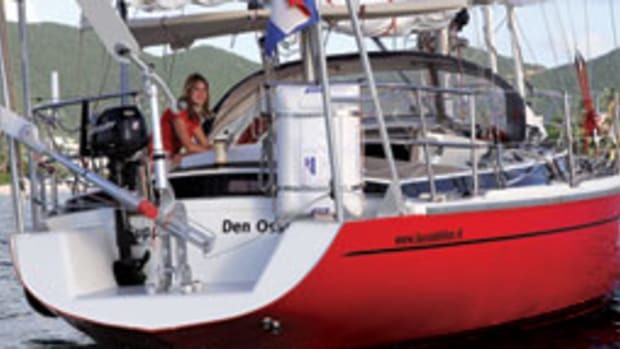 Luhrs’ old friend credits him with introducing or quickly adopting the walkout transom; the stainless steel cockpit arch, which puts the traveler overhead and serves as an anchor for a Bimini top; the double-ended mainsheet; wing keels; water ballast; the B&R rig (developed by Lars Bergstrom), which eliminates backstays with swept-back spreaders; and use of 110 percent jibs with large mainsails for running and reaching. Luhrs enjoyed challenges. On Feb. 12, 1989, he and crewmembers Courtney Hazelton and Bergstrom broke the clipper ship Flying Cloud’s 135-year-old record of 89 days, 21 hours for the passage from New York to San Francisco. Sailing the Paul Linderburg ultralight 60 Thursday’s Child — which Luhrs had raced to a single-handed monohull record in the 1984 OSTAR from Plymouth, England, to Newport, R.I. — he raced down the Atlantic through the Roaring 40s and around Cape Horn to San Francisco in 80 days, 18 hours. That included a five-day layover in the Falkland Islands to repair hull damage from a run-in with debris in the water. The Linderburg design was one of the first of the single-handed Open 60s — ultralight displacement, narrow beam, water-ballasted with a lightweight Bergstrom-designed rig. “I wouldn’t do anything different, but I wouldn’t do it again,” Luhrs told reporters after the voyage. He said he could live with being wet, miserable, cold and hungry, but he missed his family — eight children and his wife, Linda. “Oh, man, he loved those children to death,” Pettengill says. He often took a couple of them sailing — on the Chicago-Mackinac race, the Caribbean 1500, the St. Petersburg-to-Mexico race, the trans-Atlantic ARC — or hiking or camping. 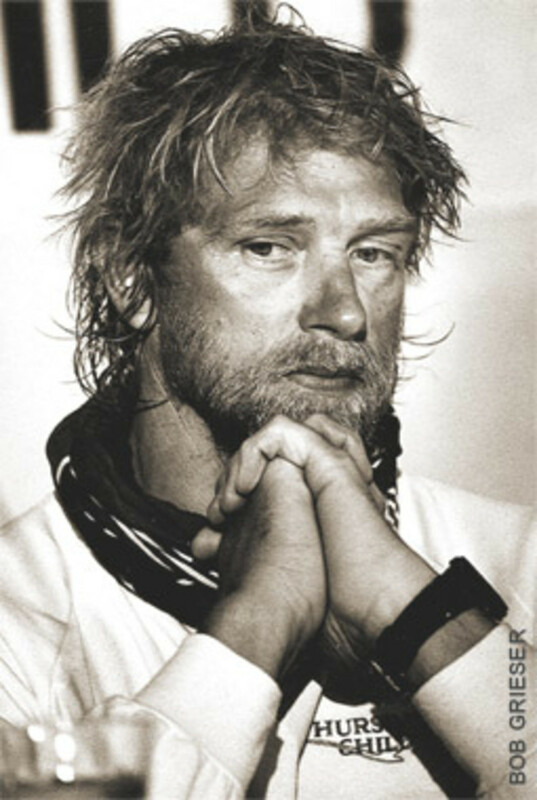 Racing in the 1986-87 single-handed BOC Challenge on Thursday’s Child, Luhrs ran into bad luck. 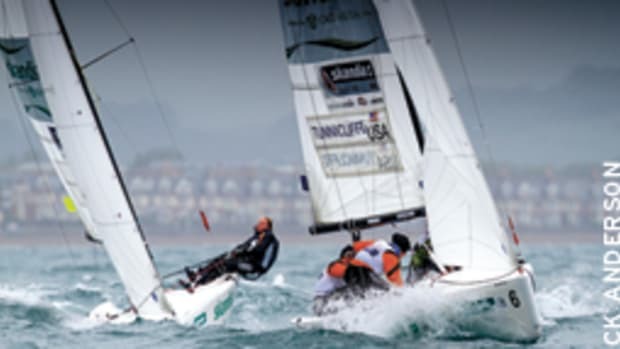 A French boat veering to avoid a spectator boat rammed his stern at the start, damaging his rudder and delaying his start. Then just 100 miles short of Sydney, Australia, in the second leg, his mast broke. 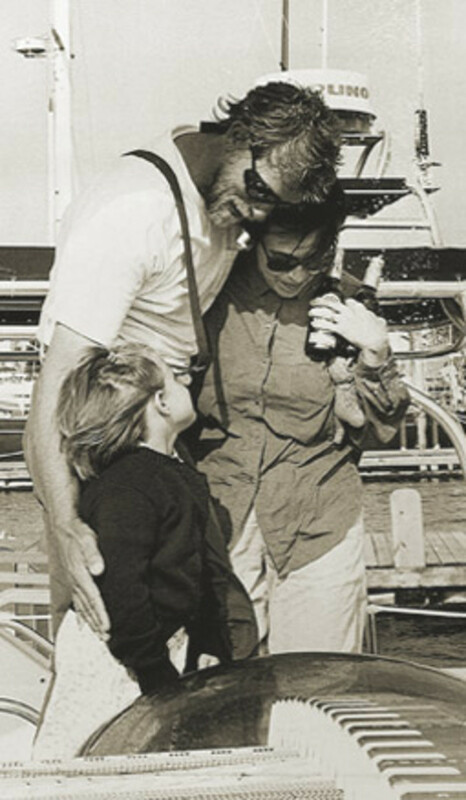 Luhrs expected to keep on keeping on, but withdrew when one of his children fell seriously ill.
Luhrs’ love for the outdoors might have been rooted in a desire for solitude and reflection, says Spencer Markatos, a broker at South Florida Yachts who went to college with Luhrs at American University in Washington, D.C., in 1964. In 1968, Markatos and Luhrs set out for Alaska for the summer in a Volkswagen — one of a handful of trips — largely living off the land in an area that had seen little development. “If we spent two weeks together, he’d decide to strike off on his own,” Markatos says. Luhrs decided to head to Point Barrow, the northernmost point in Alaska, and spend the summer there while Markatos traveled around the rest of the state. 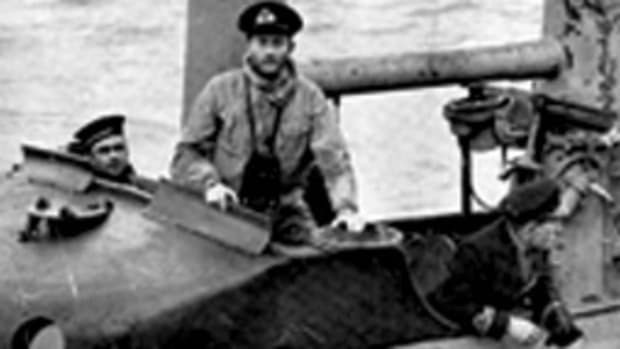 When he sailed, Luhrs packed light and didn’t pay much heed to stores. “He could eat a can of sardines and crackers and be happy as hell,” Pettengill says. Or rice and beans. Or a can of tuna. Pettengill admits he found the diet a little too lean for his tastes. Pettengill describes Luhrs as soft-spoken, a gentleman. He didn’t tell coarse jokes. “I gave up dirty jokes in college,” Luhrs told him. He was a “straight shooter” — honest, didn’t badmouth anybody. “There aren’t many people like him,” Pettengill says. Luhrs built an upgrade of Thursday’s Child, named Hunter’s Child, that he planned to race around the world in the 1990-91 BOC Challenge, but business and family affairs intervened, so Luhrs and Hunter bankrolled Pettengill in the 1994-95 BOC. 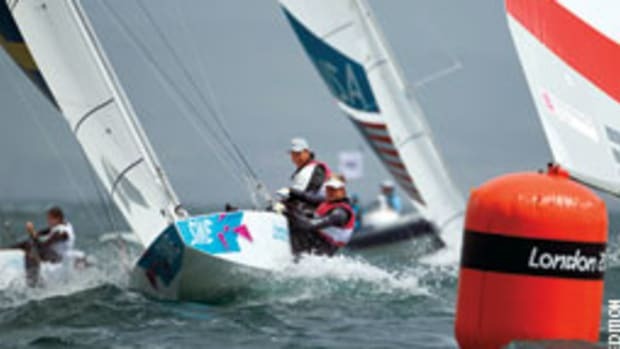 Pettengill finished second in the round-the-world race, securing a place for himself at Hunter for 17 years as offshore director, R&D director and other positions. Associate editor Reagan Haynes contributed to this story.